If you're like me, you love photos and anything scrapbooky. So when I was offered the My Memories Scrapbook software to try out I jumped at the chance and I've had so much fun playing with it. It's ridiculously easy to use and it produces gorgeous scrapbook templates, as well as letting you create your own completely from scratch. 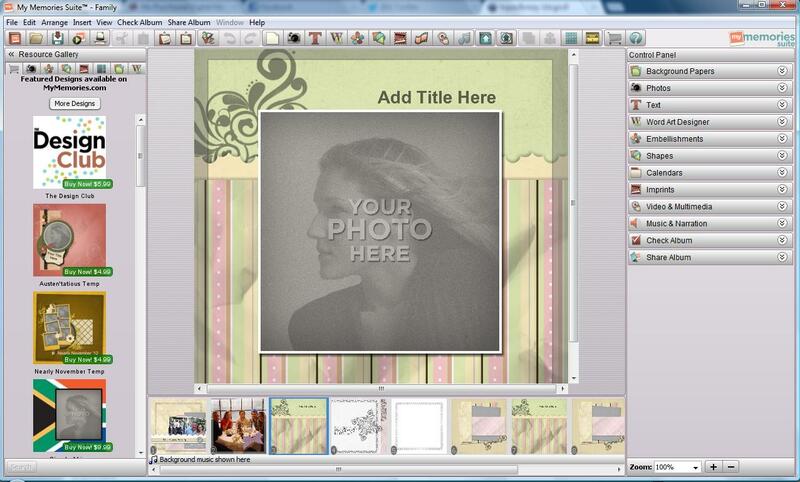 it's digital scrapbooking software that allows you to do more tha just create a scrapbook! I've popped below some of my own creations (fun!) 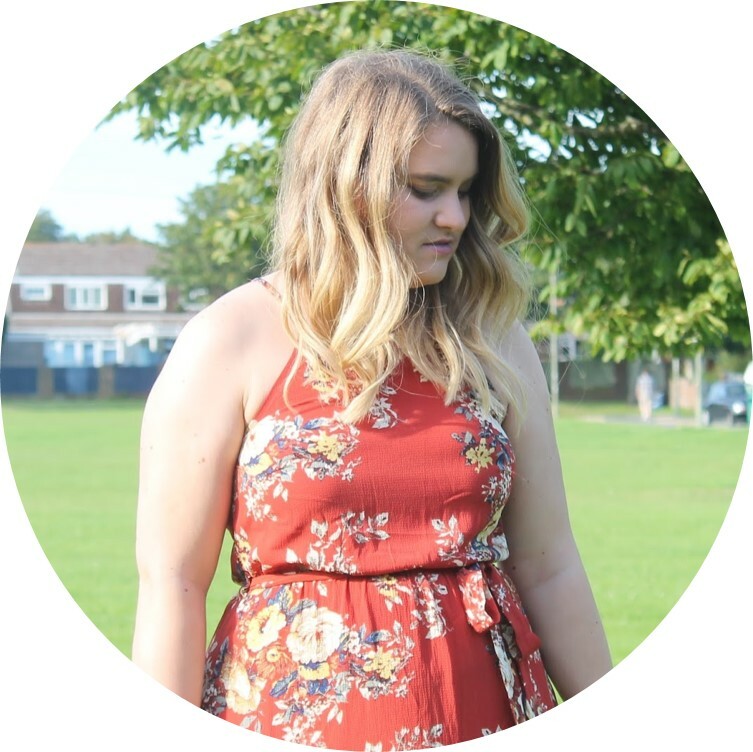 so you can see some fab examples and check out their website here as well to have a wonder. These are some pages I created for a "family" scrapbook using one of My Memories templates. I'm so please with how they have come out! It's a fab bit of software and it's perfect for creating personalised Christmas pressies - I personally have been using it to create a little memento for Adam as it's our 5 year anniversary at the end of this month (shh don't tell him and don't worry - he doesn't read this!). It's great for all occassions! This is a sneak peak at the software it'self - as you can see it's really self explanatory. Down the right hand side it has all the ways to imput images as well as edit them, same with text, overlays, embellishments. It has a HUGE range of different kits to customise your scrapbook. 1. My Memories is giving Topaz & May readers $10 off anything on their website - just use this code (STMMMS34731) at the checkout and you will received $10 off! Easy peasy! 2. Go onto mymemories.com and choose your favourite template layout and comment below with which one it is and what you would use it for. The rest are extras to earn you extra entries! It's open to both UK and International readers so get entering and have fun! The giveaway will close November 30th at midnight - whereas the code continues on and on!